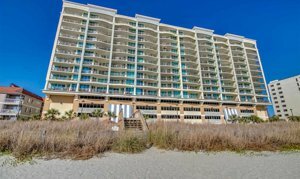 With over 60 miles of white, powdery sand at your toes and warm surf to caress your feet, strolling along the beautiful beaches of the Grand Strand will offer you a natural method of stress relief that works every time. You can take explorer cruises, enjoy a myriad of water sports, and experience the thrills of amusement parks that are sure to please every member of your family. 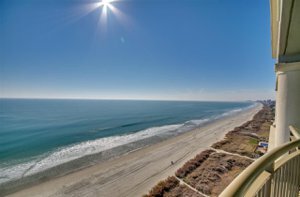 From excellent shopping centers to live performances to cuisine that is simply fabulous, Myrtle Beach is the ideal solution for your activity and event needs and the quality of life that you seek. Mar Vista Grande Condos feature three and four bedroom designs that offer three bathrooms for your family’s needs. You can find upgrades throughout the condo that include a whirlpool tub, a ceramic walk-in shower, a wet bar, a wine chiller, stainless steel appliance, granite countertops, and crown molding that adds a touch of elegance to your condo. The condos also have a garbage disposal, self-cleaning oven, and a full sized washer and dryer for your convenience. There’s plenty of space for relaxing or entertaining, you can curl up with a book, or watch the sun rise on another day in paradise. The three-bedroom condos are from 1,400 to 1,500 square feet (1,570 to 1,770 with a balcony) and the four-bedroom condos are 1,625 square feet in size (1,880 with a balcony). With stunning views and am ambiance of peace and quiet Mar Vista Grande will be the ideal second home or a retirement residence. 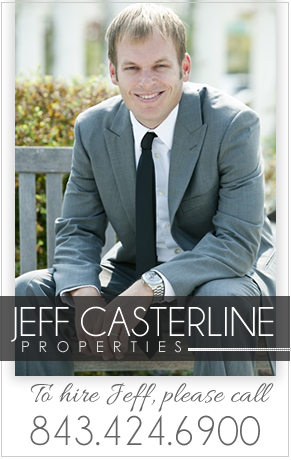 The amenities compliment the luxury of your condo by enhancing your quality of life. 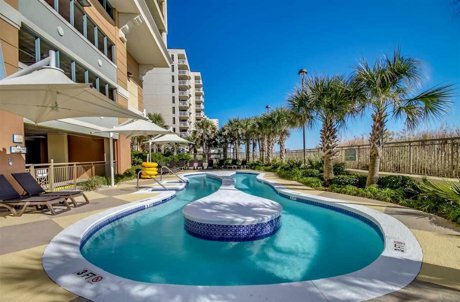 You’ll find an Indoor pool and spa, an outdoor pool and Jacuzzi, a seasonal tiki bar, the lazy river and kiddie pool, and a state-of-the-art fitness center. 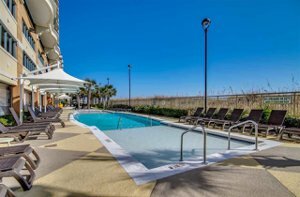 You will also have at your disposal wireless Internet, a covered on-site parking facility, a modern business center, four high-speed elevators to help you access your condo, and enclosed walkways to protect you from inclement weather. 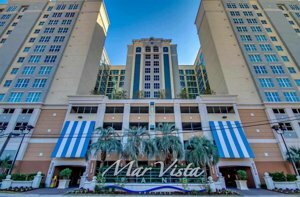 Mar Vista Grande will put you up close and personal with the exciting activities and business locations along our famous Ocean Drive. You can visit Harold’s Beach Club, the Ocean Drive Arcade, the Ocean Drive Pavilion, or find one of the many exceptional restaurants within minutes of your condo. The beautiful beach is just seconds away and with the pool right outside your doorstep, you can spend your time in the sun, relaxing in the shade, or strolling along the surf making plans for tomorrow. 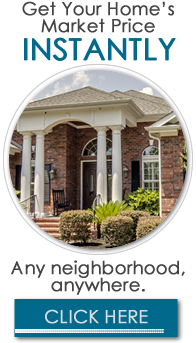 Life in Mar Vista Grande will give you access to first-class entertainment, outstanding golf courses, and festivals and events that introduce you to your new lifestyle here in Myrtle Beach.